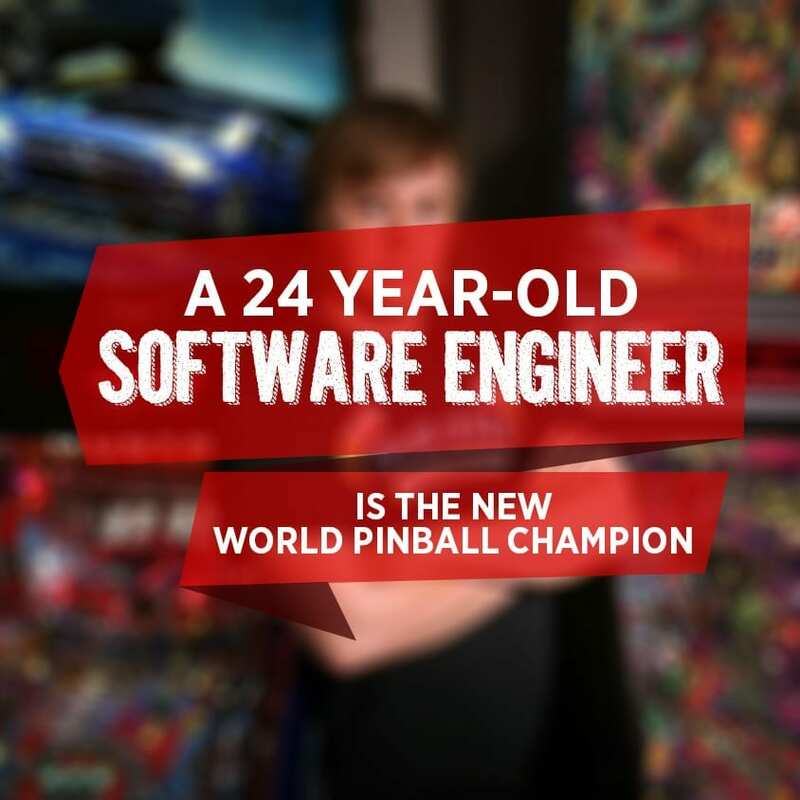 A 24-year old software engineer won the 14th Annual International Flipper Pinball Association’s World Pinball Championship in Copenhagen, Denmark. Raymond Davidson, from Mukilteo, Washington beat 20 of the world’s greatest pinball wizard earlier this month to become the new world pinball champion. The players in the event were invited based on their points from world tournaments around the globe. His winning game was a 9-game marathon against his former mentor Cayle George. Their “epic match” scored billions of points. He won $1,000 of cash prize and a brand new Ghostbuster pinball machine, estimated to be worth $5,000. Commenting to his victory, he said, “I couldn’t believe it. It was like I had to pause and be like, ‘oh wow that just happened.’” His father, who himself is a pinball player, was instrumental to Raymond’s victory in pinball. While young, he was brought up playing Black Rose pinball machine from his father. “I held all the family records on the machine,” said his father, Chris Davidson. Did you find this story interesting? Find more related updates and information by visiting our blog.